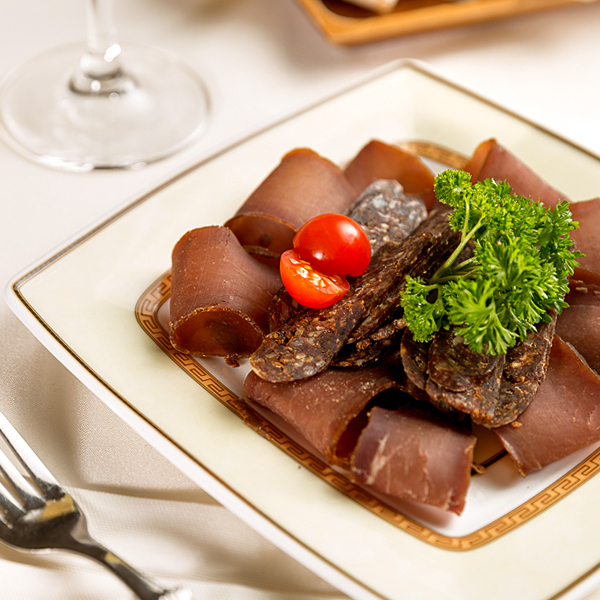 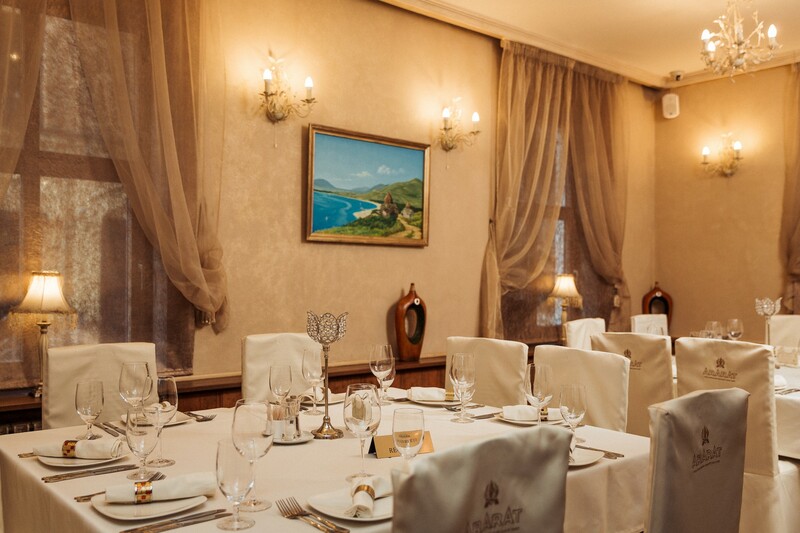 In the heart of Riga city, Dzirnavu street 62, is located the great restaurant „Armenia”. 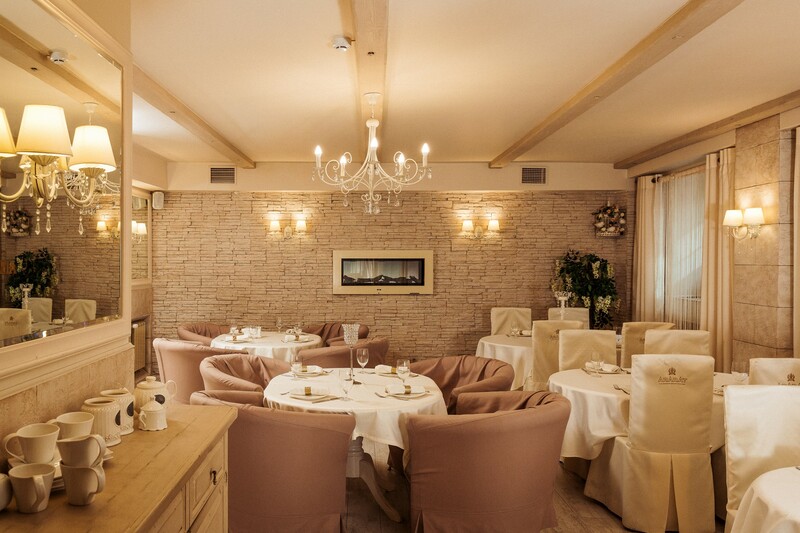 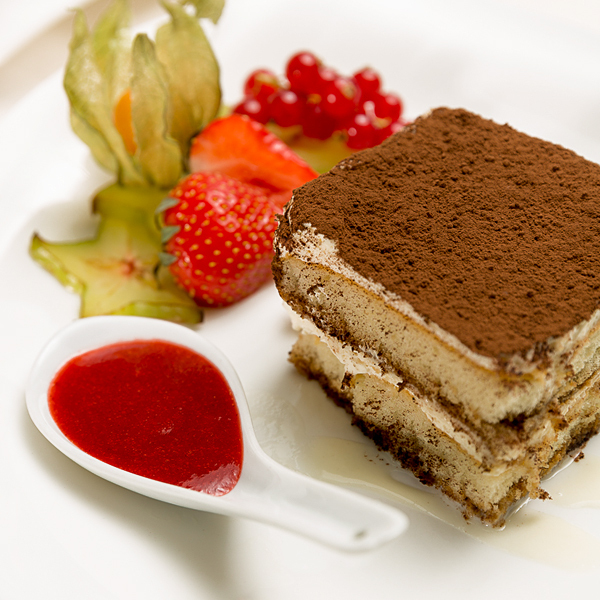 Restaurant offers special dishes which are focused on creating welcoming and unforgettable atmosphere for its guests. 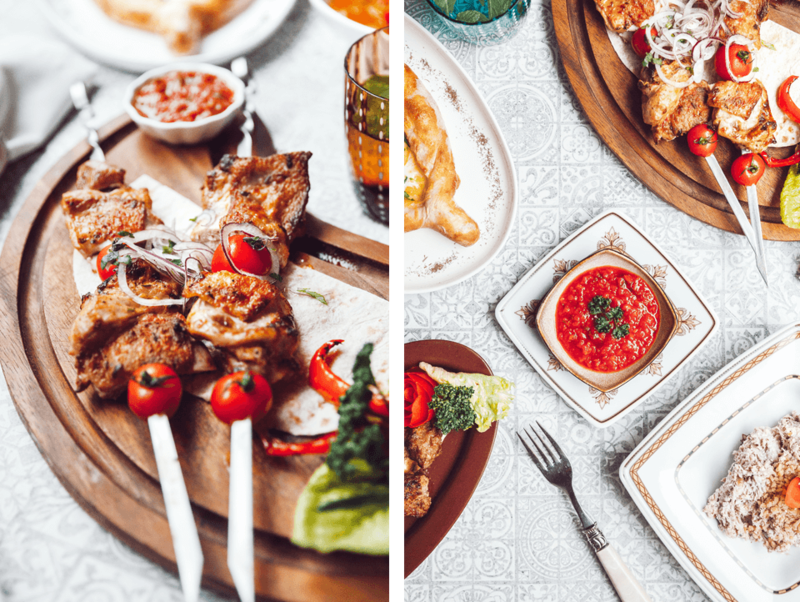 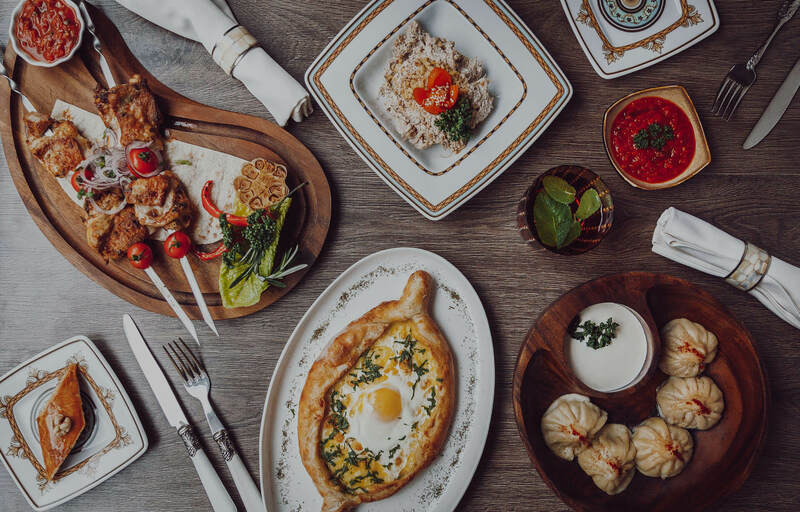 Abundance of Armenian dishes and European cuisine will satisfy even the taste of most sophisticated gourmets. 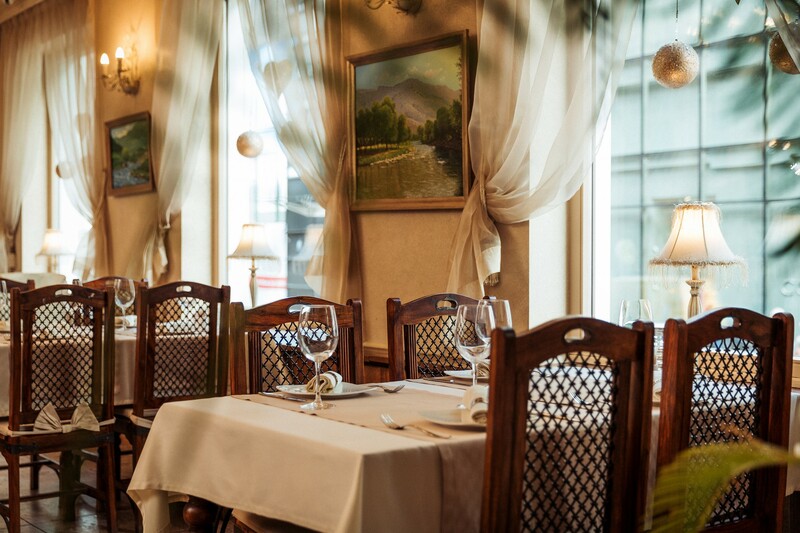 Here is created a perfect atmosphere for family time spending, meeting with friends or romantic dinner.